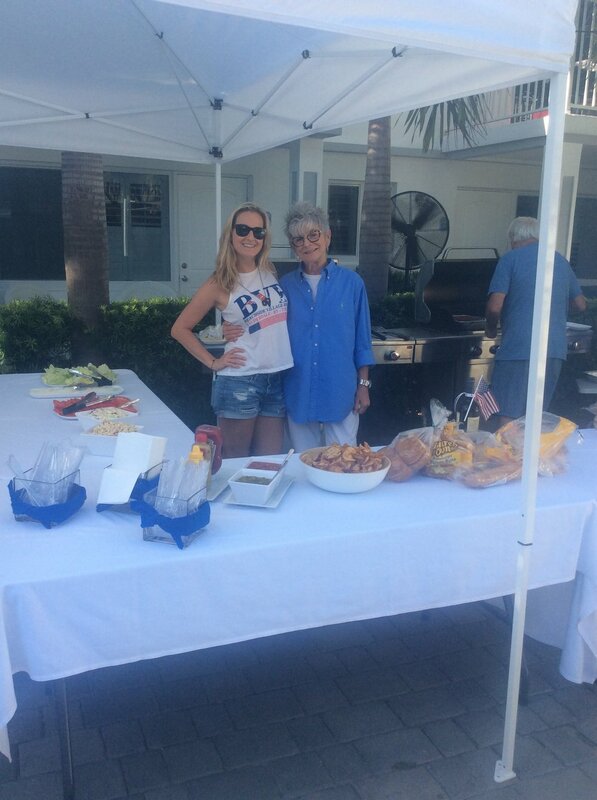 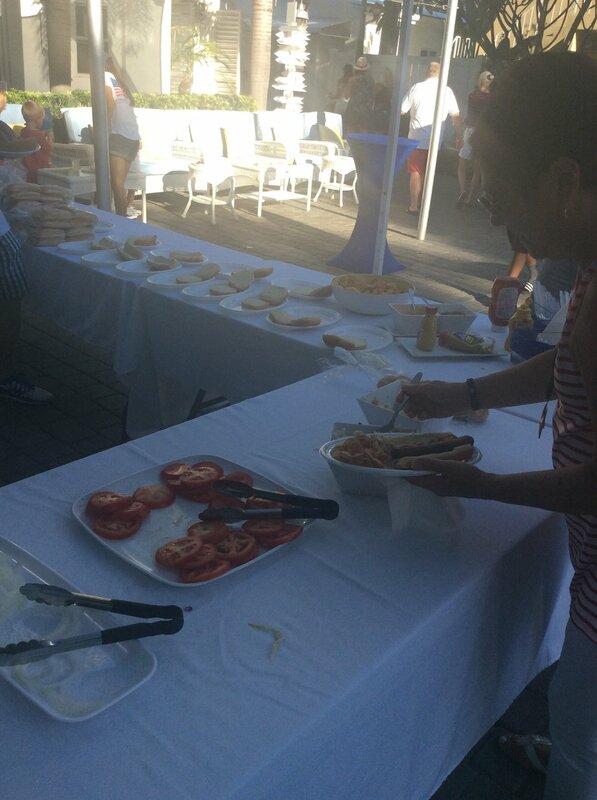 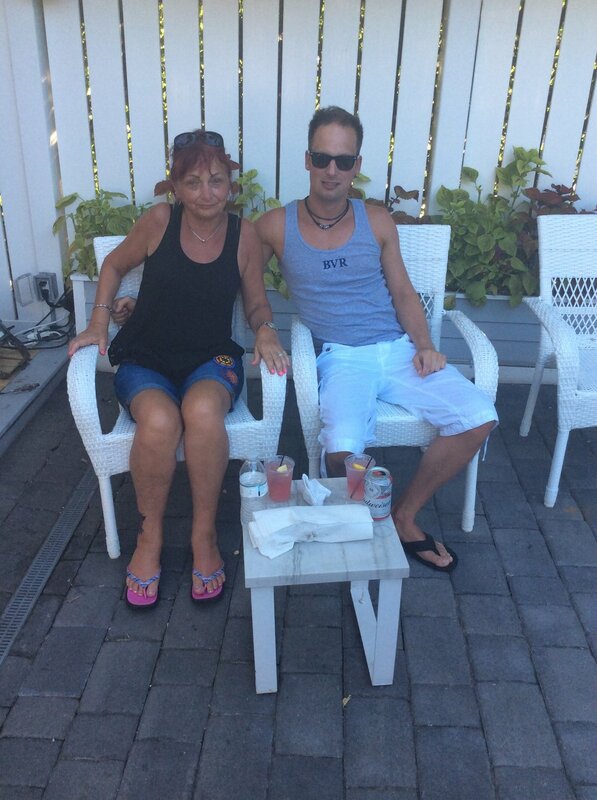 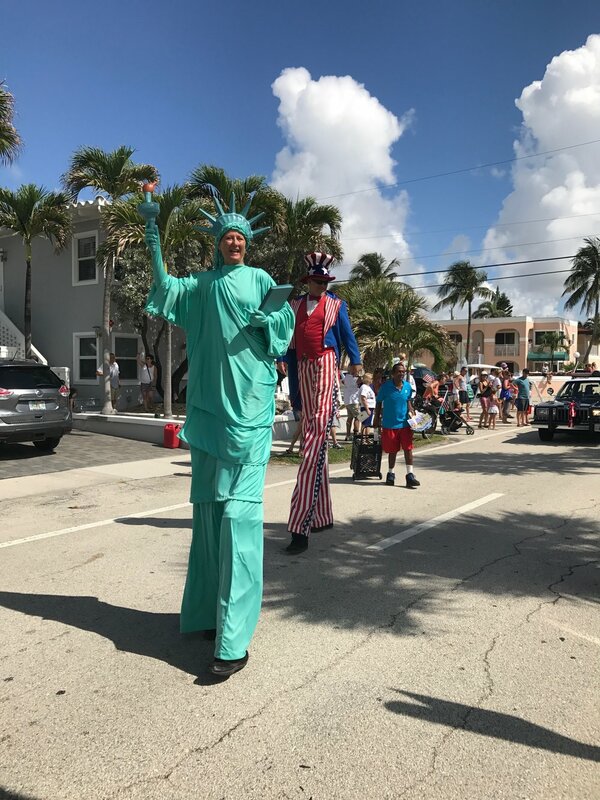 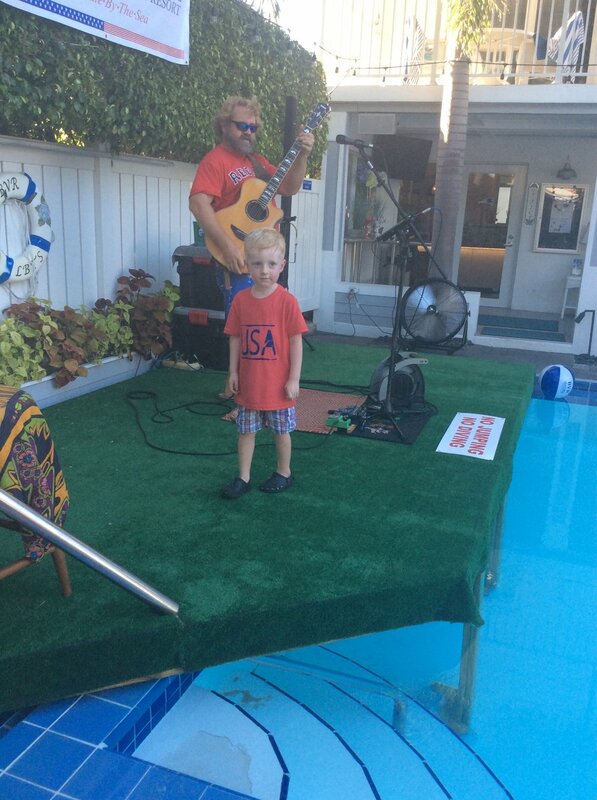 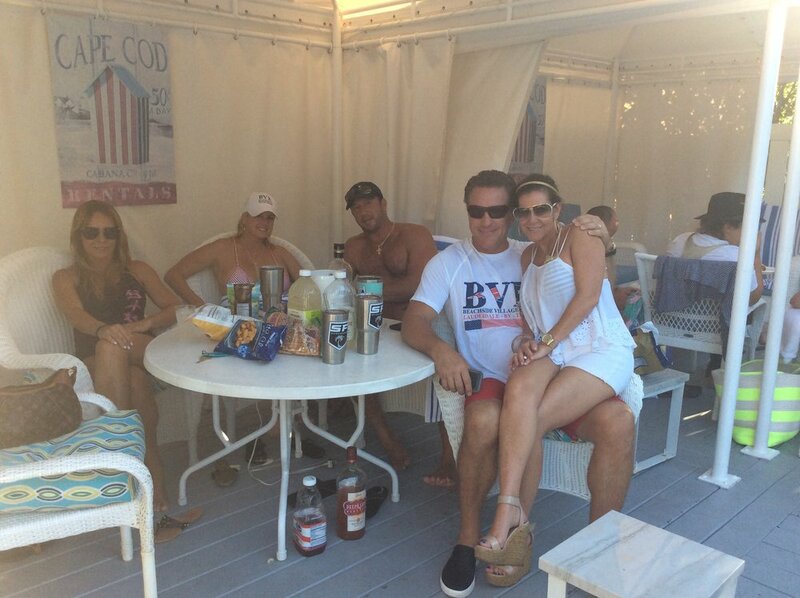 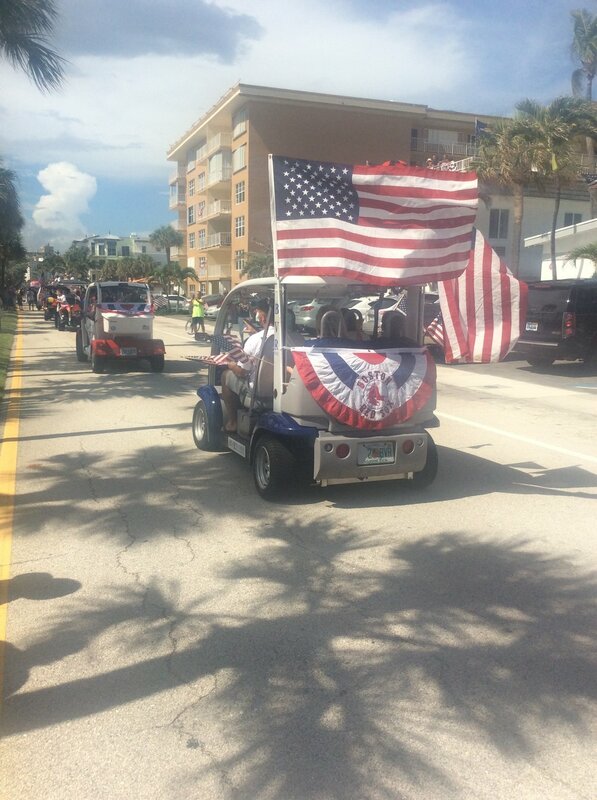 Thank you to everyone that took part of this years 4th of July festivities. 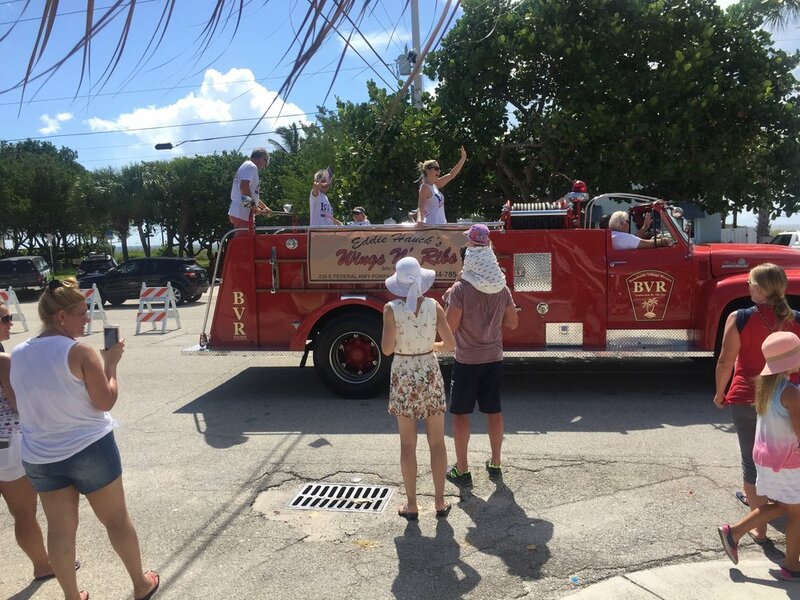 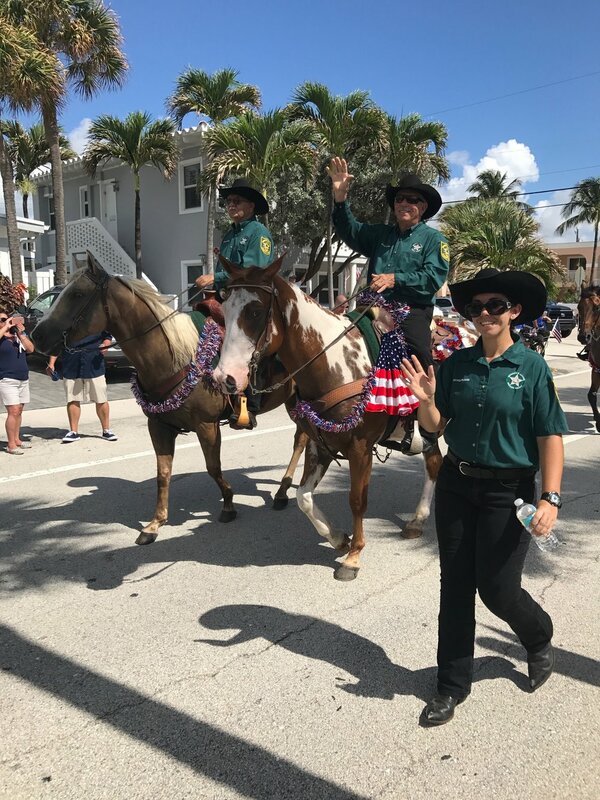 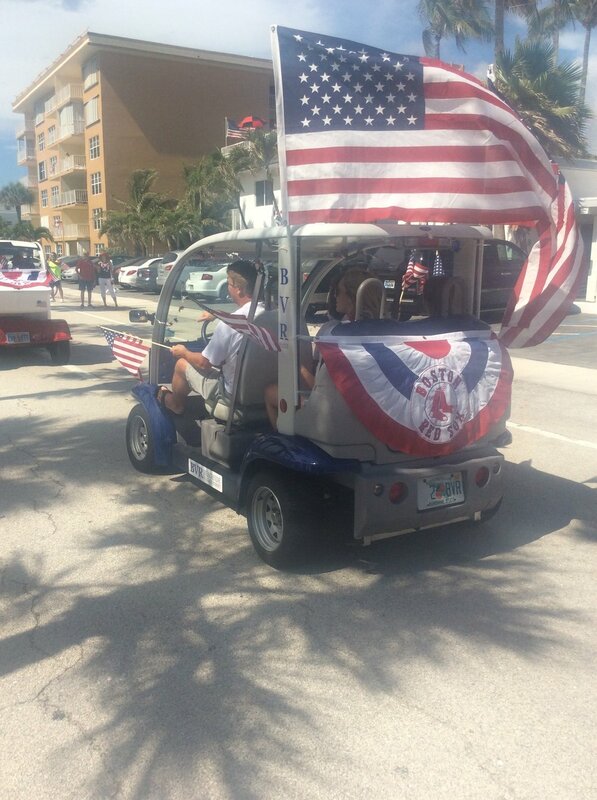 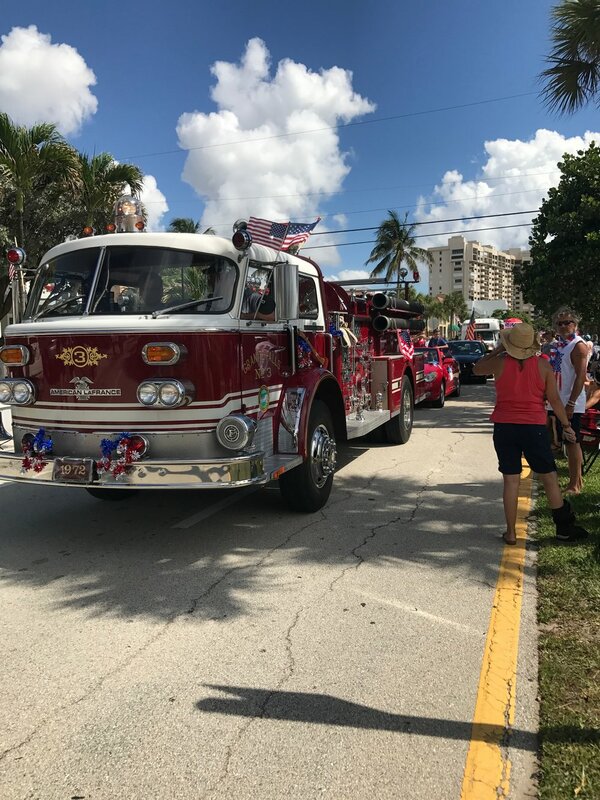 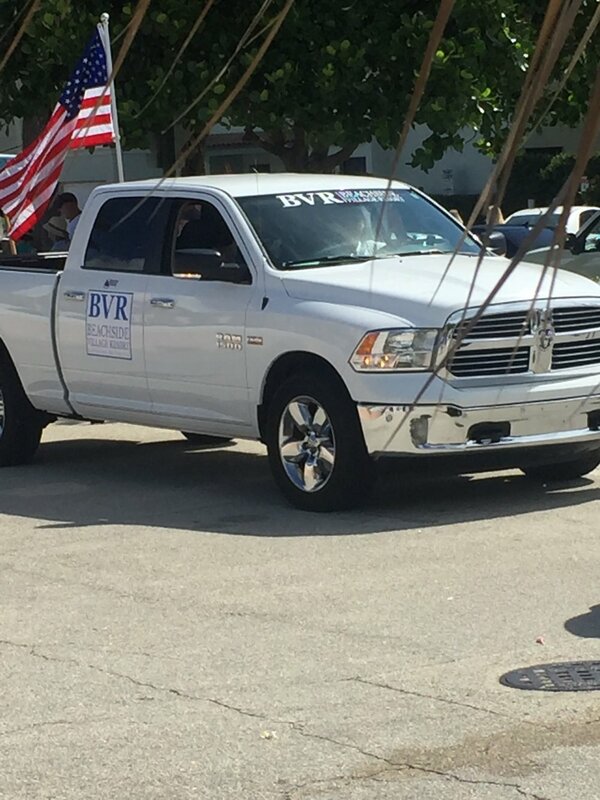 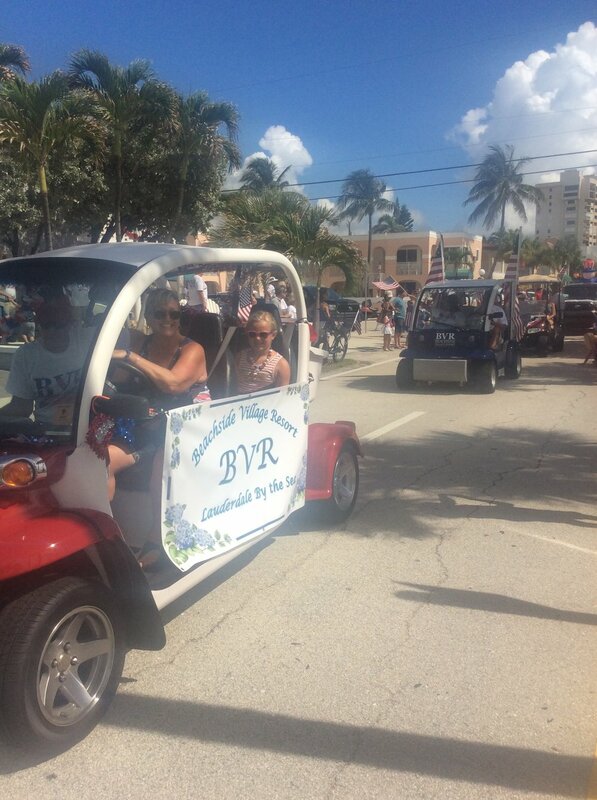 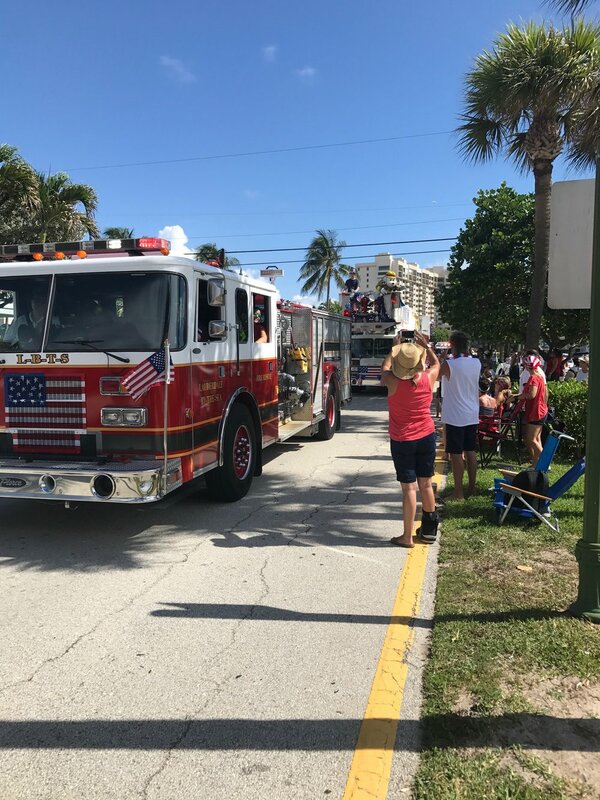 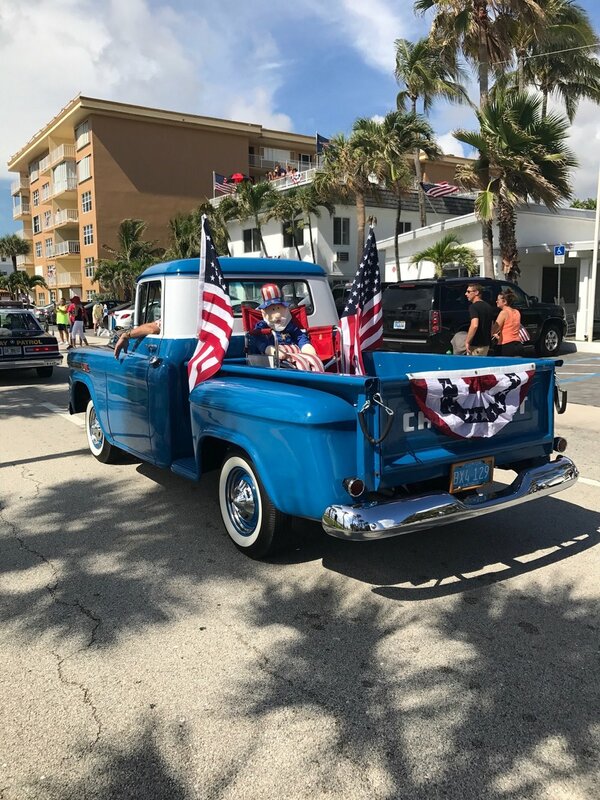 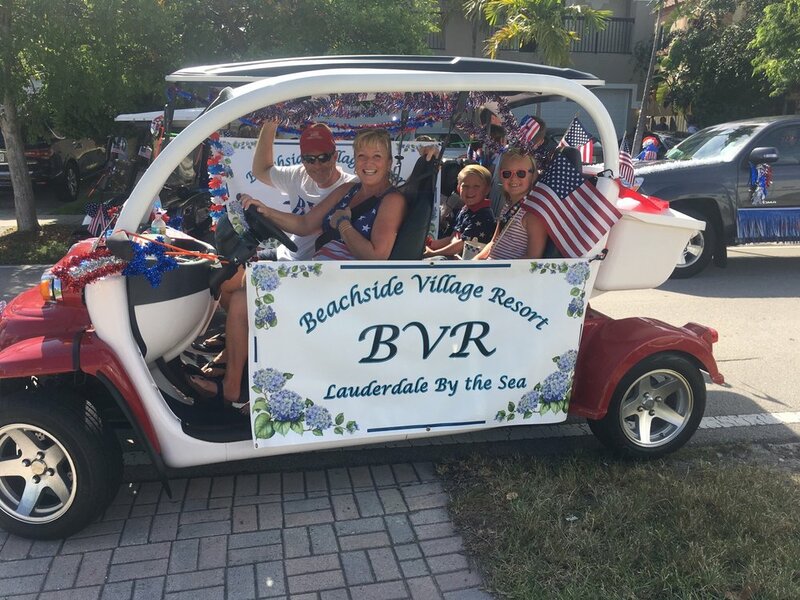 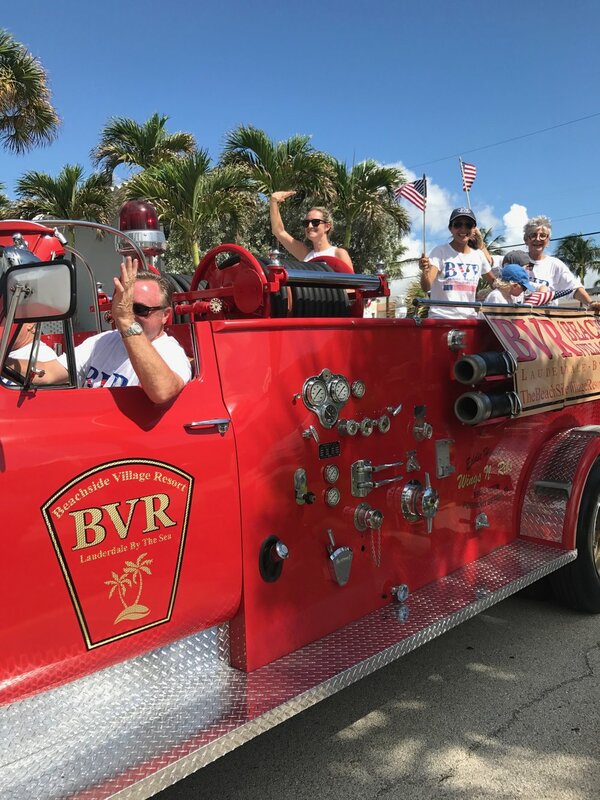 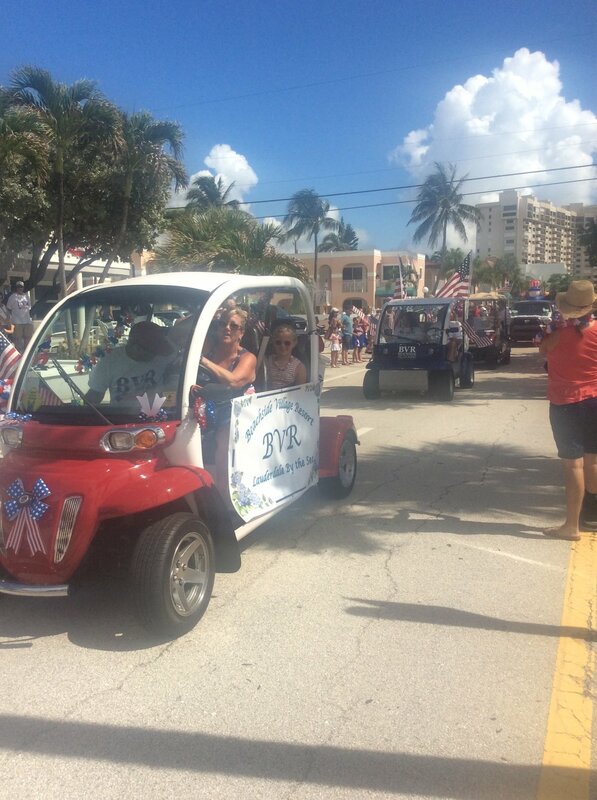 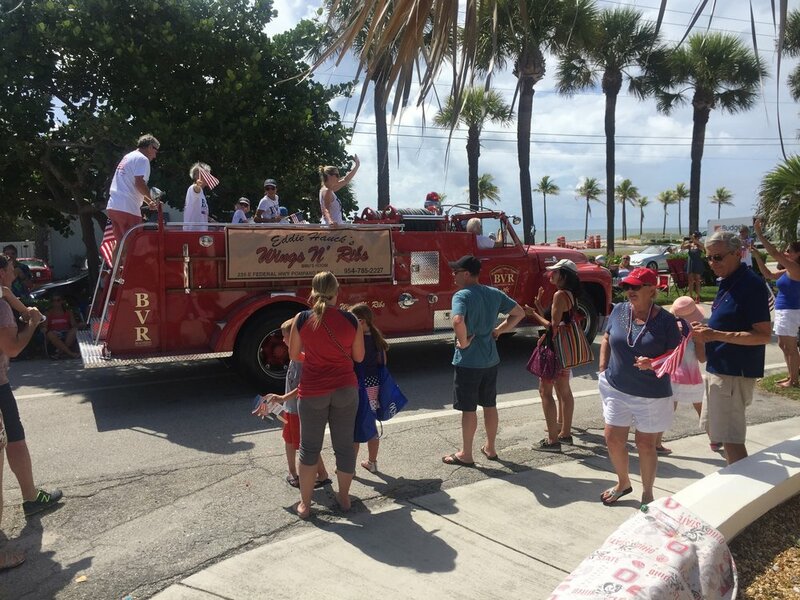 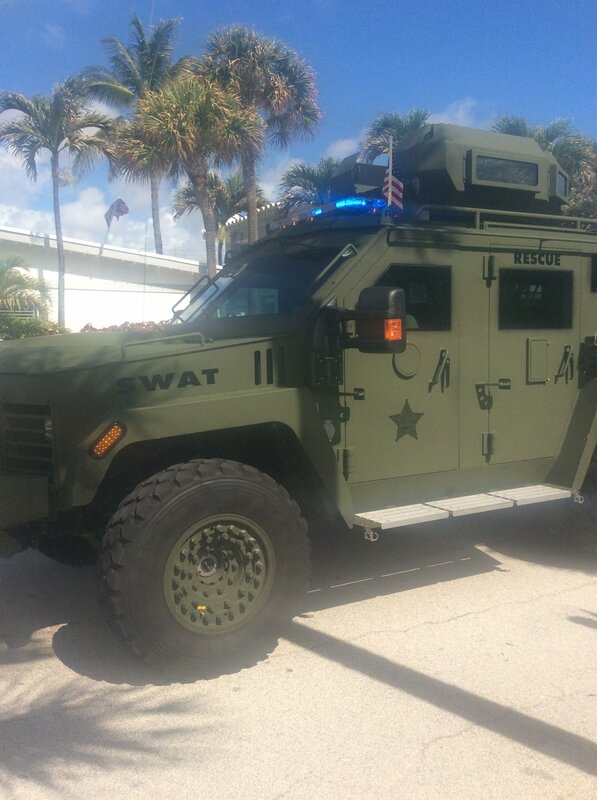 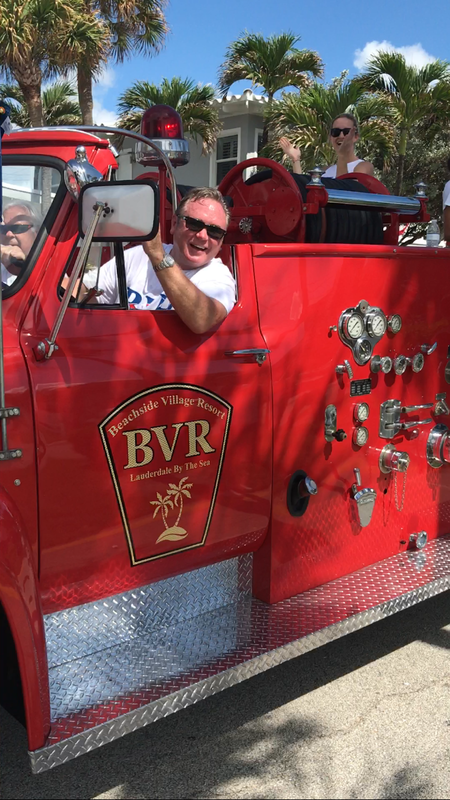 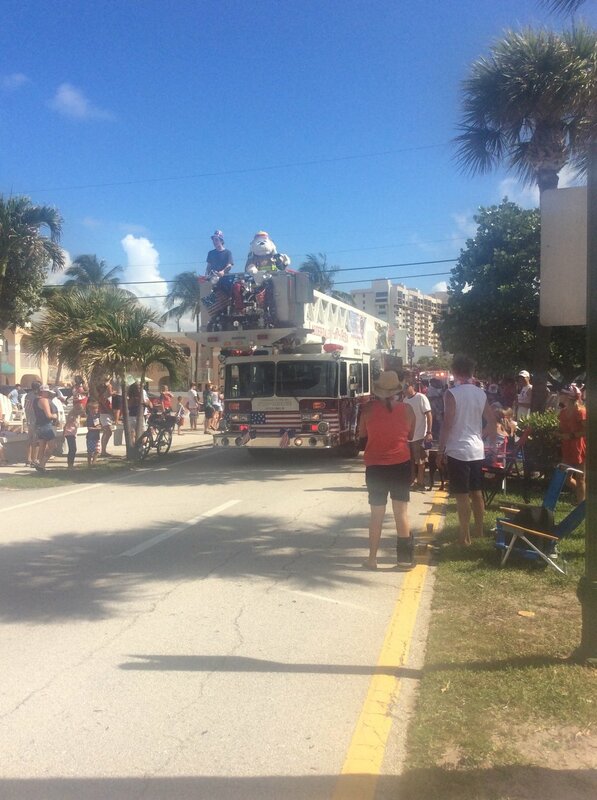 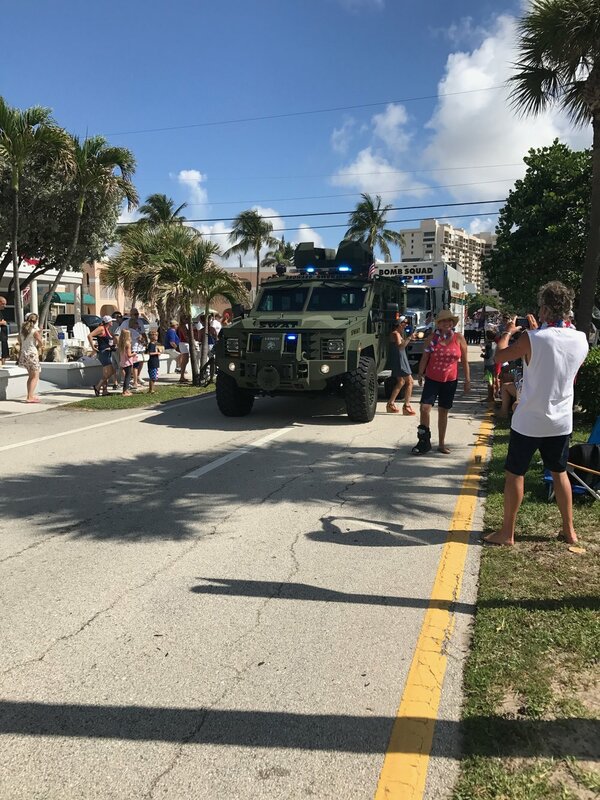 We hope everyone enjoyed the new BVR firetruck in the Lauderdale by the Sea Parade. 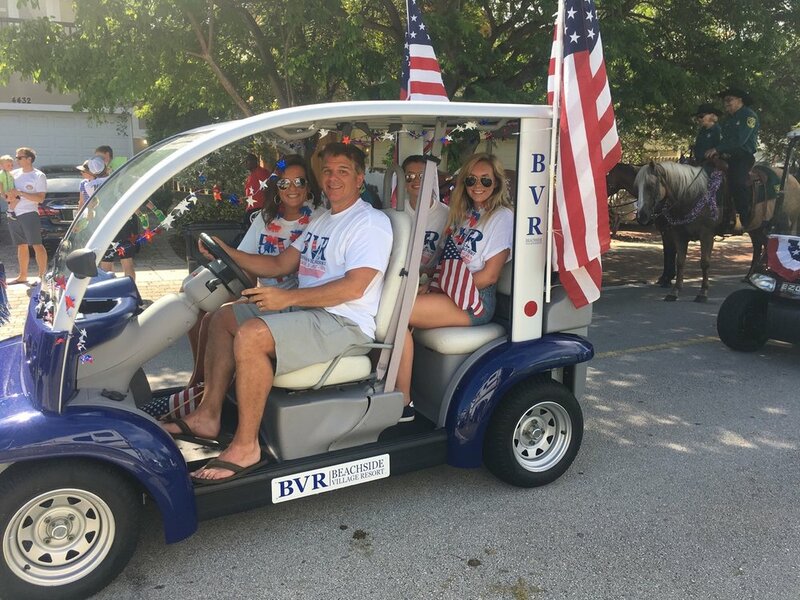 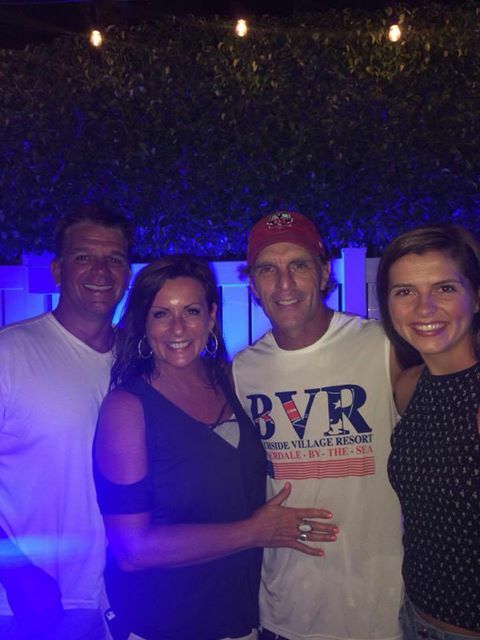 The night continued with our annual BVR poolside BBQ followed by an amazing display of fireworks directly across the street from our resort.